Zeer nette en propere studio, vlak bij het casino gelegen. Alle comfort aanwezig dat nodig is. Eigenares heel vriendelijk en behulpzaam. Perfecte ligging, heel proper, super goed bed, heel rustig. 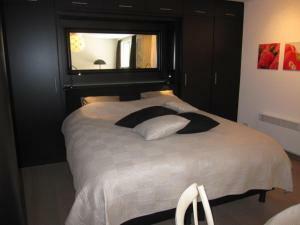 Tout, tres bon acceuil ,appartement tres propre et fonctionnel. Équipement complet dans la cuisine afin de passer un séjour plus long. Et le logement se trouve à proximité d une zone verte de stationnement. Appréciable à Knokke ! 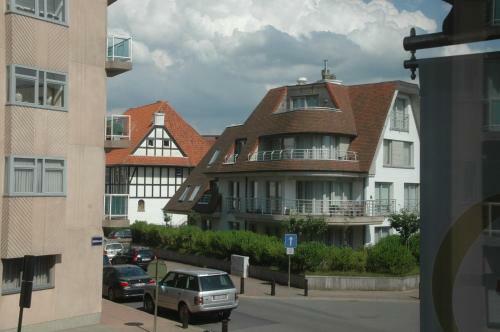 Charmant studio au coeur de Knokke. Très agréable. 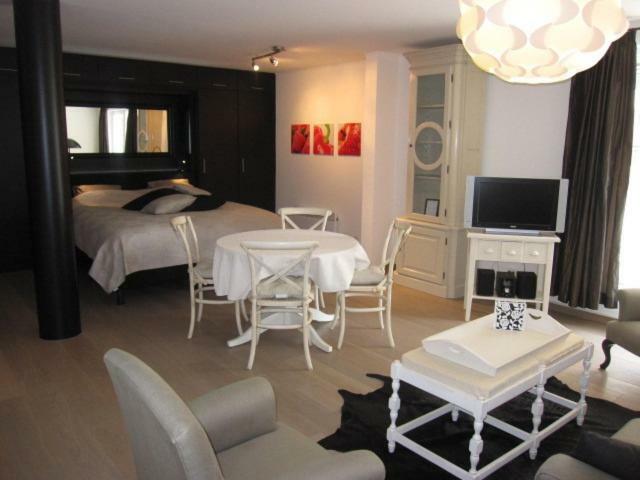 Lock in a great price for Studio aan de Casino – rated 9.2 by recent guests! One of our best sellers in Knokke-Heist! 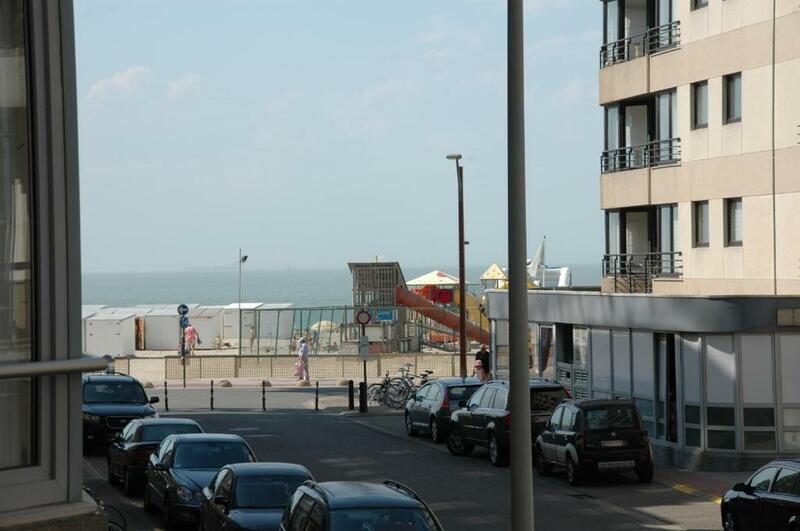 Located along the boulevard, this modern studio is less than 2 minutes’ walk from Knokke-Heist’s Beach. It includes a well-equipped kitchen. 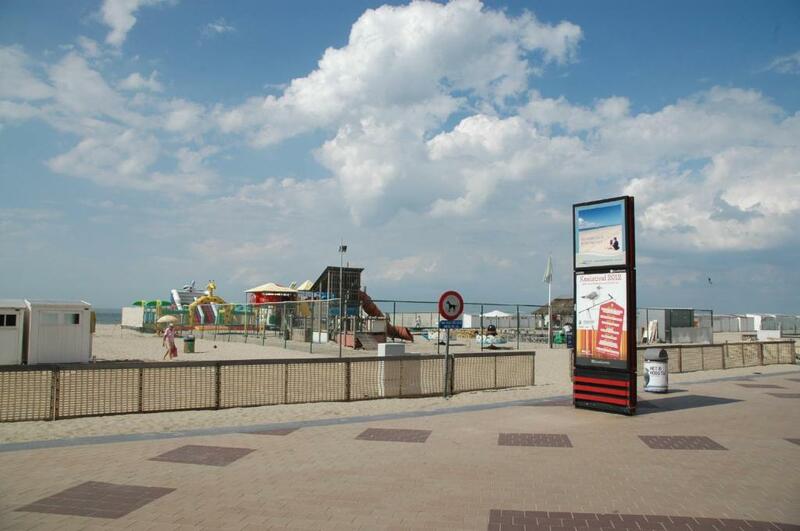 Casino Knokke is a 2-minute walk away. Guests of Studio aan de Casino can relax in the open-plan living room, which includes a sofa bed, flat-screen TV with CD player and a dining area. It is fitted with light wooden floors and a large wardrobe. The modern bathroom includes free toiletries and a hairdryer. Meals can be prepared in the kitchen, which has an oven/microwave combination, a dishwasher and coffee/tea facilities. 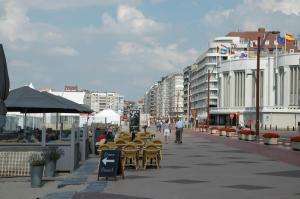 A variety of restaurants and cafés are located along the boulevard. Knokke Train Station is 1.2 mi from Studio aan de Casino and Royal Zoute Golf Course is a 5-minute drive away. The nature reserve of Het Zwin is a 15-minute drive from the studio, while historic Bruges is a 25-minute drive away. Albertstrand is a great choice for travelers interested in gourmet food, shopping and coastal walks. 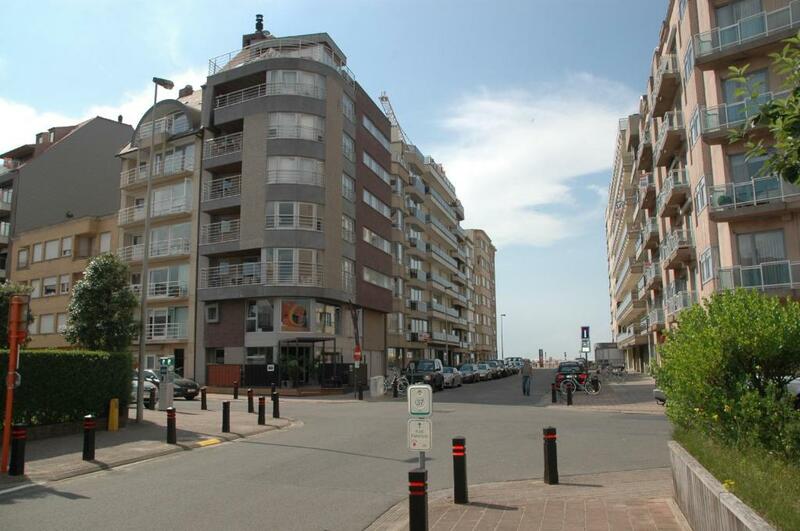 This property also has one of the top-rated locations in Knokke-Heist! Guests are happier about it compared to other properties in the area. This property is also rated for the best value in Knokke-Heist! Guests are getting more for their money when compared to other properties in this city. 뀐 Located in the top-rated area in Knokke-Heist, this property has an excellent location score of 9.3! 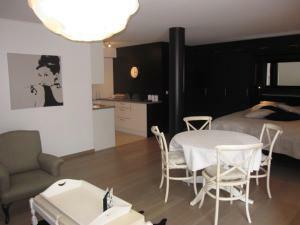 When would you like to stay at Studio aan de Casino? Modern, open-plan studio with a seating area including a sofa bed and flat-screen TV. Its kitchen is equipped with cooking utensils, an oven and microwave. It has light wooden floors and a spacious wardrobe. The bathroom is stocked with free toiletries and a hairdryer. Towels and bedlinen are included. Area Info – This neighborhood is a great choice for travelers interested in gourmet food, shopping and coastal walks – Check location Excellent location – show map Guests loved walking around the neighborhood! House Rules Studio aan de Casino takes special requests – add in the next step! Please inform Studio aan de Casino of your expected arrival time in advance. You can use the Special Requests box when booking, or contact the property directly using the contact details in your confirmation. Shower application was loose. and i nearly ripped it off the wall. The location, the apartment itself and the owner!